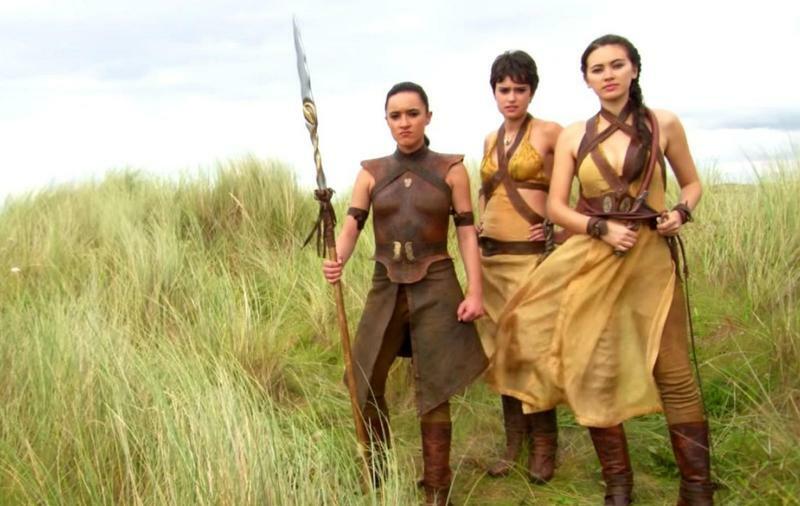 The Sand Snakes have been a big disappointment for Game of Thrones fans this season and people have not liked the way their plot has moved ahead. 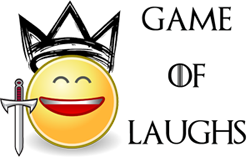 The general consensus is that the Sand Snakes in the show have failed to live upto the expectations of the book readers and even those who haven't read the books haven't liked what they have seen so far. However this might change during the Game of Thrones finale as Jessica Henwick who plays Nymeria Sand has revealed some exciting piece of information while talking to Yahoo.